Aiding in the fight against child illiteracy, we teamed with Techbikers to partake in a charity race which raises money for Room to Read. 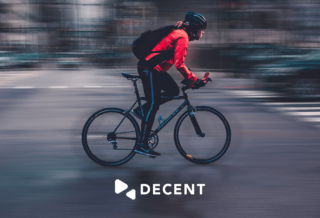 Announcing DCube – blockchain incubation service designed to accelerate new and existing blockchain projects into market-ready solutions. 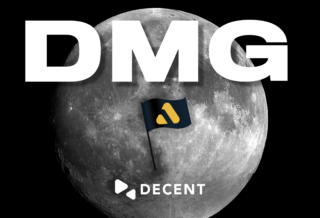 Read more about our new subsidiary, DECENT Media Group, which will focus on media and entertainment-specific blockchain solutions. Read about the incredible project delivered in Slovakia this time around! 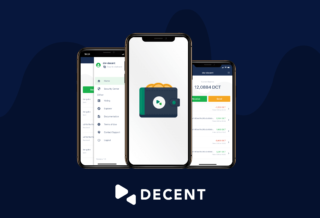 The Official DECENT Wallet is now on iOS! Download it from the Apple App Store today. 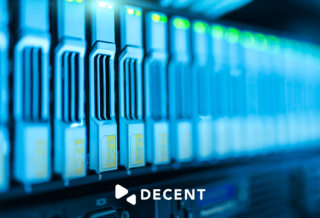 DECENT 101: Is IPFS the Ultimate Storage System? Find out why InterPlanetary File System (IPFS) combined with blockchain technology is the wave of the future. 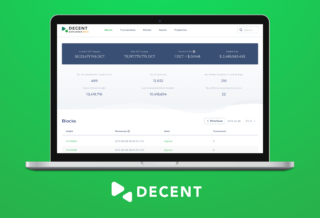 Our new DECENT Explorer is live now! Try it out for yourself! 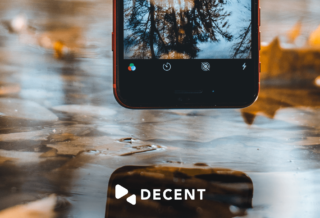 Check out Episode 2 of our DECENT 101 series – 7 things that can help you increase the adoption rate of your dApp. 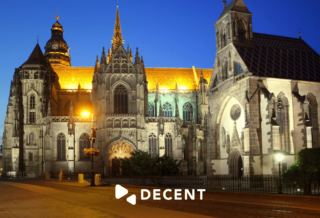 Announcing two new hackathons in Košice and Singapore!